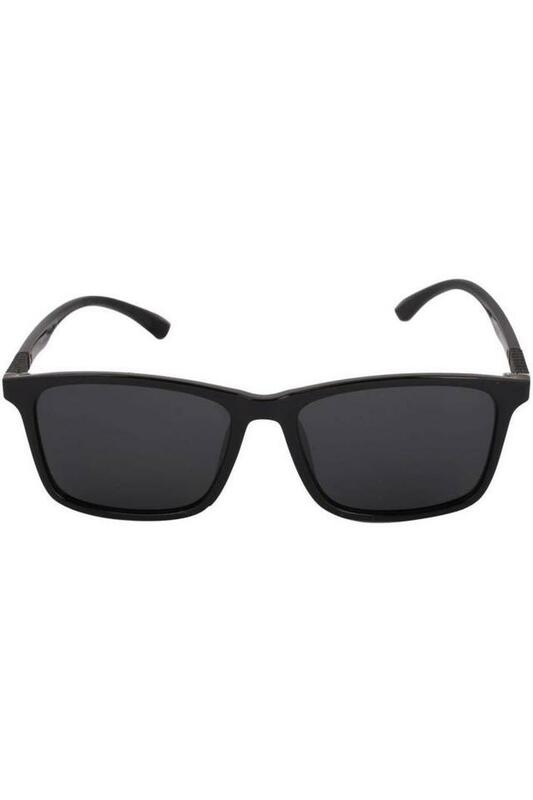 By the virtue of its distinct design, this pair of wayfarer sunglasses from Gio is worth finding a place in the closet of any fashion lover. 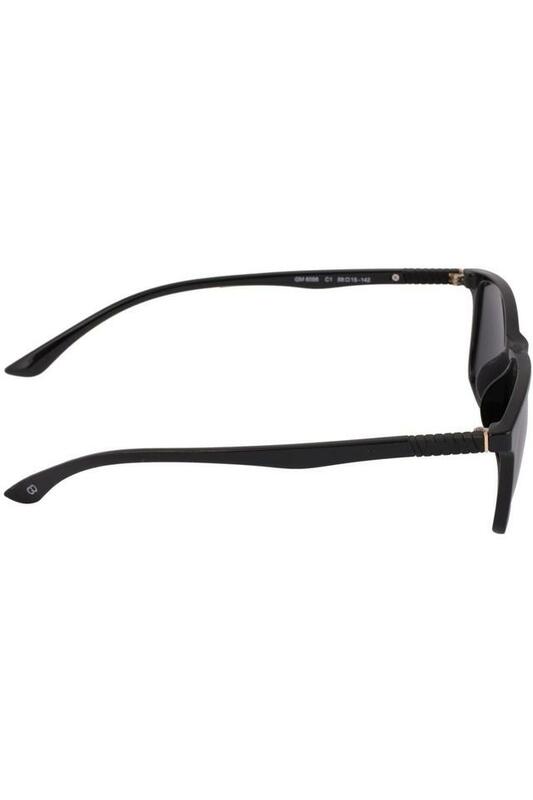 It has polycarbonate lenses that add to its appeal as well as protect your eyes from the harmful rays of the Sun. Crafted from plastic, its frame is quite light in weight. 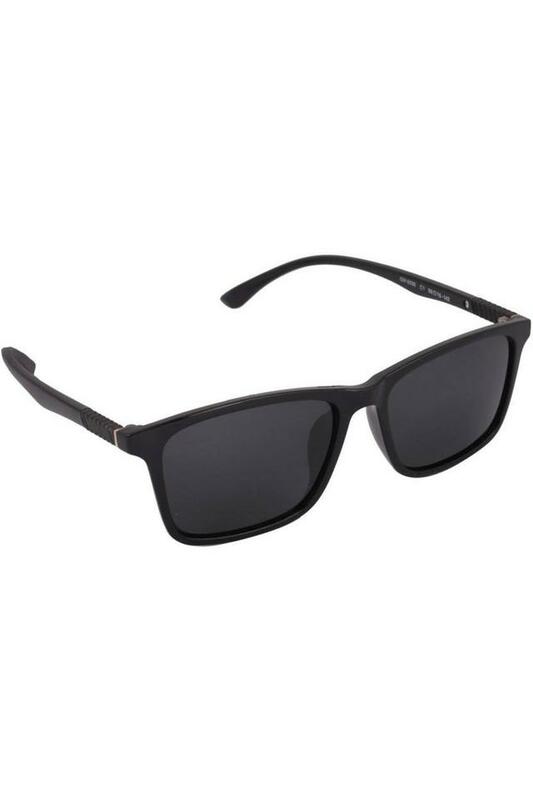 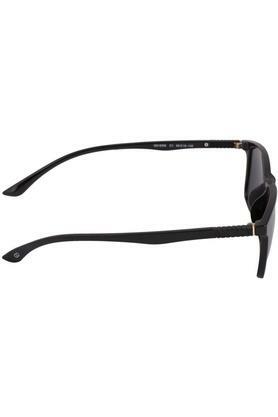 Add variety to your accessory collection with this pair of wayfarer sunglasses. 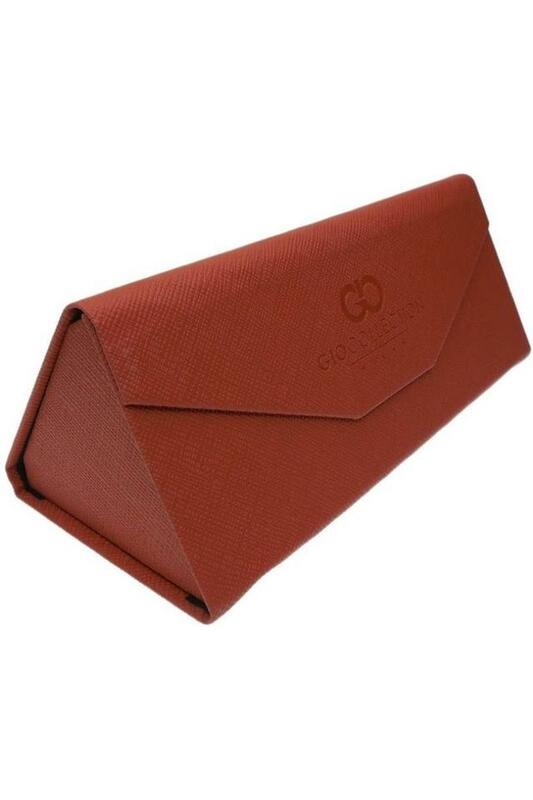 Ideal to be worn on any casual occasion, it will look good with a top and a pair of trousers.